Endera is a cloud-based insider risk assessment platform for businesses of all sizes. It scans thousands of federal, state, and county data sources to proactively alert organizations of potential high-risk individuals within their workforce. Ready to try Endera? Request for a demo. As of the date this article was written (11/09/18), there are no recent user reviews of Endera online. If you are a past or current Endera customer, leave a review to help other small business owners who are deciding whether or not to use the company. Endera doesn’t publish its subscription plans online. Pricing for similar providers usually ranges from $20 to $100 per report, depending on the type of search required. Interested parties may contact their sales team to request for a customized quote. Additional third-party fees may also apply depending on the screening services needed. Ready to try Endera? Request for a demo. 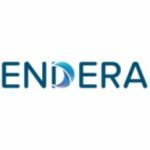 What industries does Endera cater to? Endera provides services to all kinds of business industries. Some of the industries that they frequently cover include transportation, healthcare, finance, and infrastructure. How does Endera’s risk alert system work? Users will have to select data categories and upload an employee roster to Endera’s risk alert system. 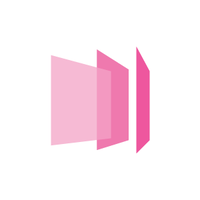 The program will then automatically proceed with the 24/7 scanning of external data sources. Employers will receive real-time alerts if there are new risks related to an employee or member of their organization that are detected. Not sure if Endera is the right fit for you? 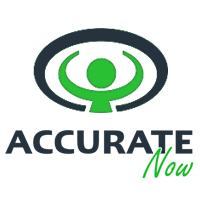 Read our reviews of all top background check providers or check out one of these three Endera alternatives.